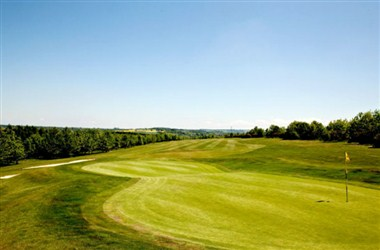 Naunton Downs Golf Club is an 18 hole, par 71 course, situated in an area of outstanding Cotswold countryside, known for its charm and tranquility. 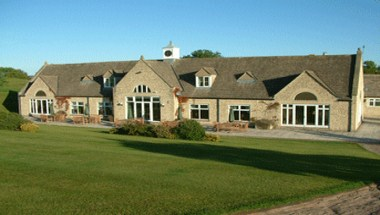 Our Clubhouse, nestling in the heart of the Cotswolds, provides the ideal setting for lunch or a light meal following your round of golf or during a social visit. 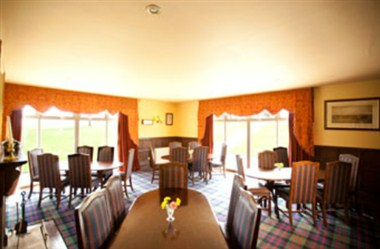 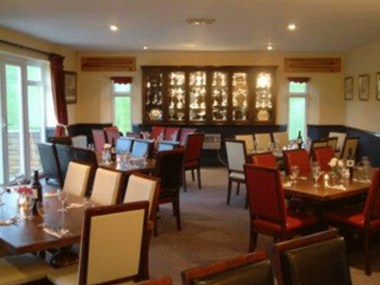 The Clubhouse offers superb facilities with two function rooms that are available for societies and conferences for up to 80 diners. 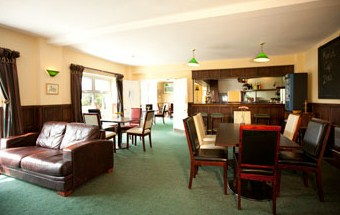 Both rooms are equipped with necessary infrastructure to make your event successful and memorable.